Monarchists greatly inflate the cost to the Australian taxpayer of creating an Australian Republic. David Donovan discusses the modest investment involved in enhancing Australia's system of Government and creating a fully and truly independent Australian Republic. Another furphy put forward by those who seek to prevent Australia becoming a truly independent nation with an Australian head of state is that the cost of becoming a republic would be so astronomically high that it would cripple the nation with debt for generations! Alarming rhetoric — and palpable nonsense. The problem republicans face is that people like Flint, who don't feel constrained by any ethical considerations such as truth, are very happy to exaggerate, distort and even outright lie to argue their case. Their strategy is to try to create a myth that will plant a seed of doubt in the minds of the uninformed. This is normally all it takes for referendums to be defeated in Australia because amendments to the Constitution are so difficult to pass under our system. In his 2006 article, Flint mostly details costs that would not be necessary under any reasonable move to a republic. He includes $100 million for a new flag plebiscite. This would not be required for an Australian republic as the flag is a completely separate issue. The Australian Republican Movement is not advocating a change to the flag and, indeed, many prominent republicans are quite happy with the current flag. We can be a republic without a new flag. Fiji is an example of a country that became a Republic without changing its flag. The US state of Hawaii still has the Union Jack on its flag as well. Flint includes $400 million for state and territory plebiscites. Actually, only in Queensland and Western Australia is the position of the Queen and Governor "entrenched' in their state Constitutions, and even that's debatable. Thus, only for those states would another vote be necessary after a federal referendum. The best available figures show that a referendum would cost about $5 million for each of these states, or about $10 million in total. 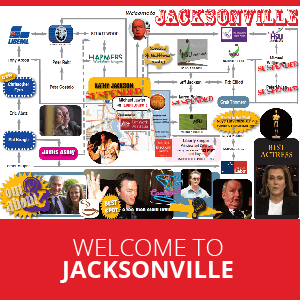 He includes $300 million for presidential elections, and $400 million for gubernatorial elections. Here, Flint is suggesting Australia will become an American style republic which is, of course, quite wrong. The truth is, Australia will continue to have a system based on the British Westminster system and will have a non-Executive President with similar powers to the Governor General, whichever method of appointment is chosen. This is, in fact, part of ARM policy. Election costs for a non-Executive President, who has few powers, would be minimal. For an appointed President, there would be no campaign costs. And, as far as we are aware, no-one is suggesting State Governors would be elected, to suggest otherwise is simply deceitful. Next, Flint says it is "difficult to estimate" but puts an apparently "conservative" cost of $1 billion on rebranding costs of a republic: such things as new banknotes, coins and the costs of changing the names of institutions with "Royal" in their titles, like the Royal Australian Navy, for example. Of course, Flint also includes many things in his "calculation" that wouldn't necessarily come about: such as new flags for the nation, states and territories; new awards and medals; and higher wages, travel, accommodation and staff costs for "higher profile" Presidents and Governors. The truth is, of course, benign. New coins and notes are produced every day. When we became a republic old currency would be phased out and replaced in exactly the same way it is done at the moment. No new costs there! As for design work, we produce new designs for our money all the time as a matter of course, every day, so there would be essentially no additional expenditure required there. The same goes for changing the names of institutions. There would be no requirement for "Royal" institutions to instantly rebrand all their stationery, building and equipment, this would also happen gradually, in the same sort of way, and cause negligible additional costs. Having removed almost $2.2 billion from Flint's rather steep $2.5 billion cost for a republic, what remains is $300 million for the plebiscites, information campaigns and the final federal referendum required to change the constitution. 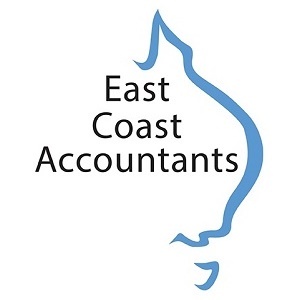 According to information provided on the AEC website about the costs of these matters, even this amount appears exaggerated, considering the cost of the 1999 referendum was only $66 million. We believe the final figure is likely to be more in the order of $200 million, and less if the votes were held in conjunction with federal elections. Including state referendums and other rebranding costs, the total cost may approach $250 million. On the other side of the equation, Flint does not mention the ongoing costs of maintaining the royal family. For example, whenever a member of the royal family visits Australia - any member, not just the Queen - the Australian taxpayer picks up the tab. For example, it cost us almost $400,000 for a five day tour by Prince Charles and Camilla, Duchess of Cornwall in 2005 and $1.8 million for a visit by the Queen to Melbourne in 2006. Not paying for royal tours in future will be an ongoing benefit for Australian taxpayers for the rest of the life of the Australian nation. The Australian taxpayer will also be excluded from the cost of providing needless baubles for the royal family. 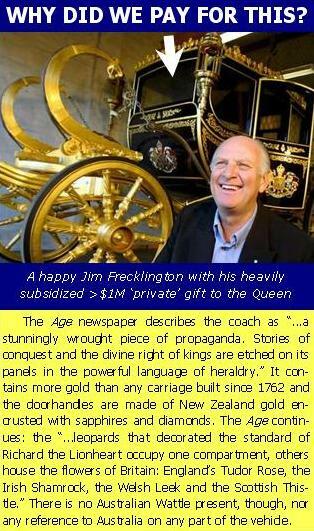 In 2006-07 the Australian Government paid almost $400,000 for a gaudy royal coach that was built by an Australian monarchist, Jim Frecklington, as a private gift to the Queen for her 80th birthday. Shockingly, even though the Government had paid to ship the carriage to Buckingham Palace, the coach still sits at Frecklington's workshop in Manly, Sydney. In a republic, the Australian taxpayer would be saved these kinds of needless and frivolous costs. But even without taking these savings into account, $250 million is more than worth the investment since it is, in fact, the cost of running and maintaining our democracy. There have been 44 referendums since federation and no-one, surely, would suggest that our Constitution should now stay fixed and never change again. In a democracy, people elect their representatives to pursue the issues that they feel are important. Given that Australia is a relatively rich country, we can assign our national resources to whatever priorities the people want. To put the cost in context, Australians gambled $11 billion in the last financial year. Nothing comes for free. Whilst these days it is politically correct to express the costs in terms of equivalent hospital beds or policemen on the streets, the cost of a republic is not the issue. Australia is a rich country and we can afford the costs if we are committed to improving our democracy. 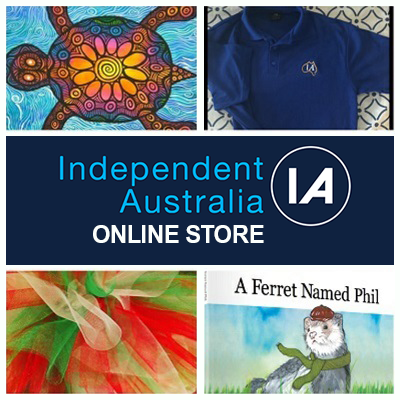 The modest costs necessary to bring about an Australian republic are necessary to give the people a say in the future of their democracy and to develop an unambiguous national identity.